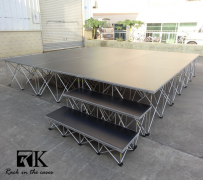 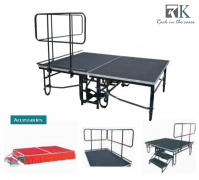 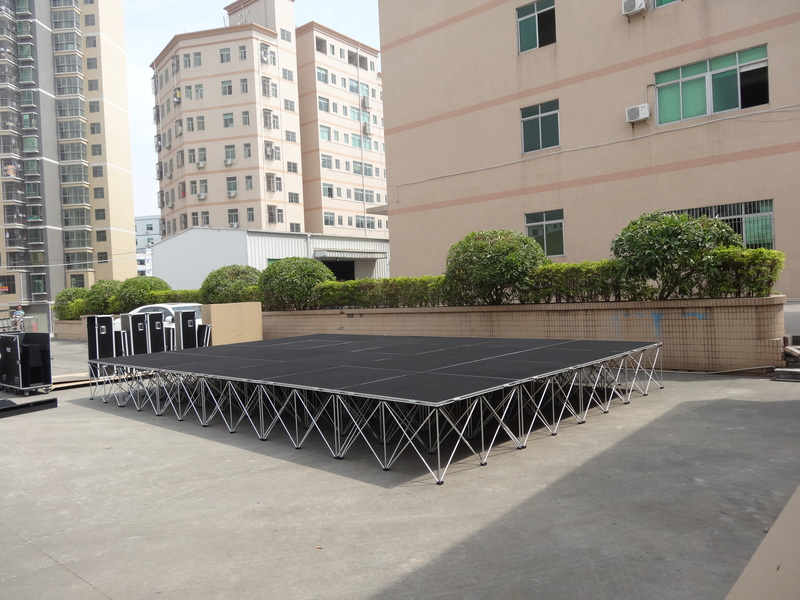 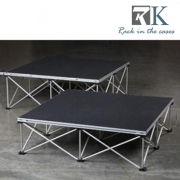 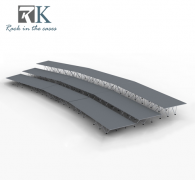 Provide various kinds of aluminum portable stage,mobile folding stage,concert stage,wooden stage,movable stage, plexiglass stage, assembled stage, foldable stage.Easy to install, conveinet for disassembled. 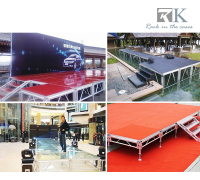 Good for Advertising show, TV show, events. 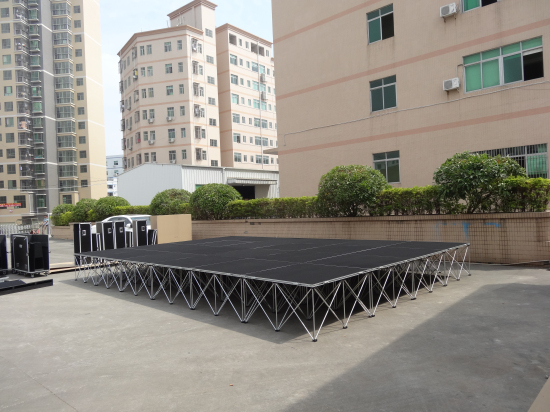 Very fashio and good price.We are a leading company of this stage in China, our stage is patented, also with TUV Certificate and Fireproof Certificate!